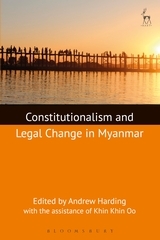 Myanmar's Constitution of 2008 was the 'road map' for the reform process that began in 2011. 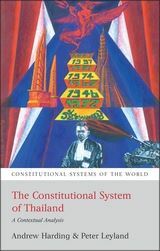 Despite extensive criticism of this Constitution for its emphasis on the role of the military, much progress has been made towards constitutional government and law reform. 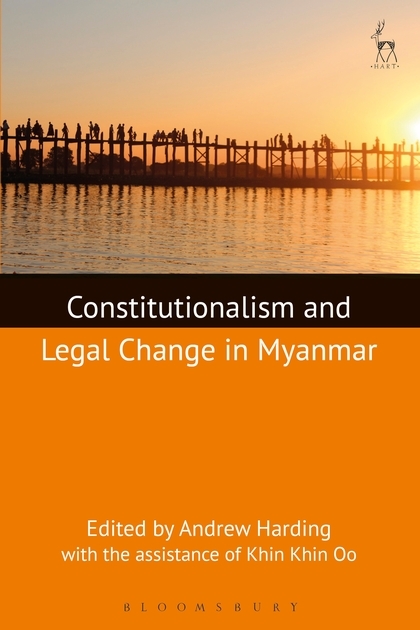 With the election of the opposition NLD to government in the general election of November 2015 and the presidential electoral college election of March 2016,now is the time to consider the Constitution, and prospects and needs for constitutional change as Myanmar moves towards democracy and the rule of law. Much has been made of the Constitution's rigidity, which is seen as an obstacle to reform and inconsistent with embracing the rule of law, human rights and multi-party democracy, especially with a rapidly transforming state and society. Nonetheless, the Constitution is also seen as having potential to be a very positive force for reform. 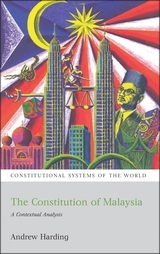 Many issues arise now for constitutionalism and constitutional change: presidency; federalism and territorial governance; the status of minorities and freedom of religion; civil liberties in what is described as a 'discipline-flourishing democracy'; the courts, justice and the rule of law; the electoral system; and many more. 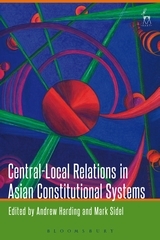 This book is an attempt to gauge the extent and potential for the entrenchment of constitutionalism in Myanmar in a rapidly changing environment. Andrew Harding is Professor of Law at the National University of Singapore.